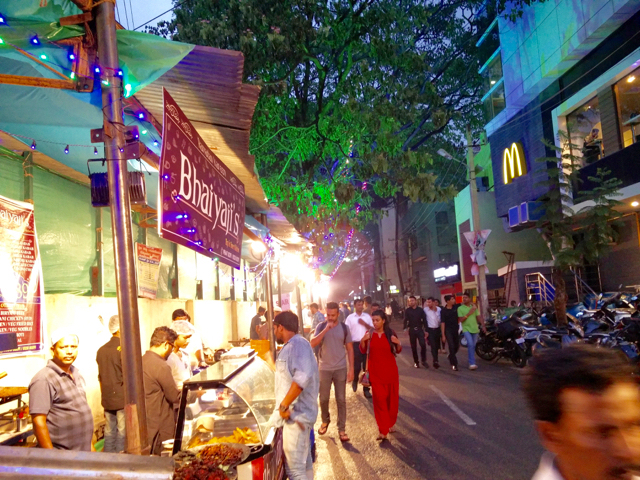 Continuing on the Ramzan street food series as part of Iftar options around, our next stop was Koramangala. No separate ground but on the footpath and the space next to the Hotel Empire in Koramangala, this is more polished in its looks. Big differences though. 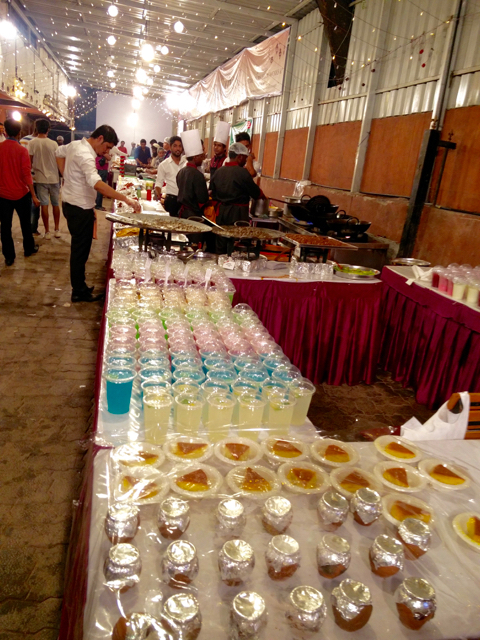 The haleem wasn't made anywhere close by I guess, so there were only packed options. Tasted a couple and they weren't great by any means. Skipped the Pista house haleem as I can get the same thing in Chennai. 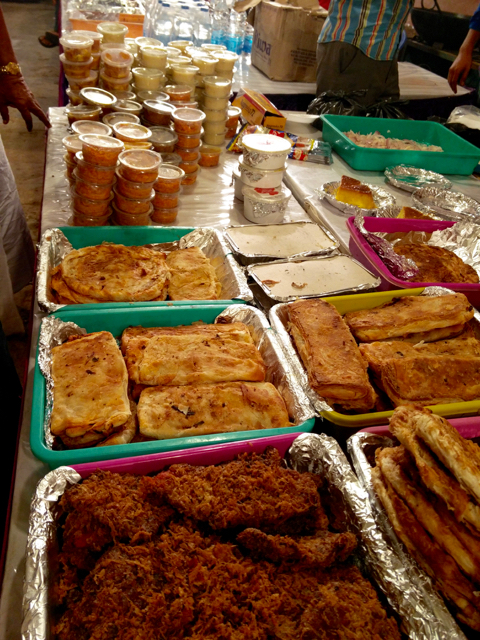 Everything else that we found in Bilal Mosque was available here with a lot more sweet options. The round lamb stuffed paratha was fantastic! With a nice flaky paratha stuffed with yummy lamb, this was the best dish of the day. Price Rs. 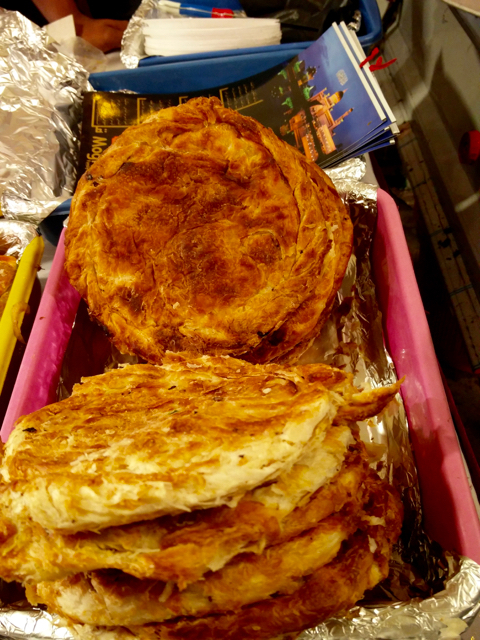 100 for a nice big round paratha. Everything else was comparatively expensive. Haleem was between Rs. 150 and Rs. 200 for a small bowl (around 300 ml). The chicken kebabs were alright. Very similar to the previous place, but slightly more expensive. 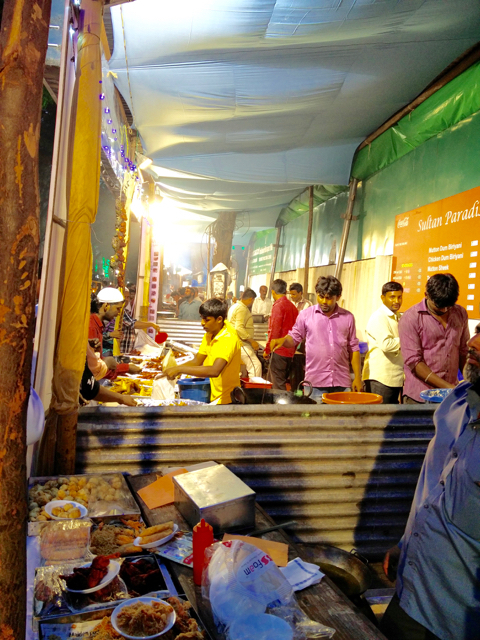 Lots of seafood options with even whole grilled and fried fish available for anywhere between Rs. 250 and Rs. 500. The whole fried crab was amazing to look at, but we skipped it. There were lot more sweet options and the bread sweet at Rs. 30 a piece and the custard at Rs. 100 for two pieces were yummy. My next stop is Chennai. 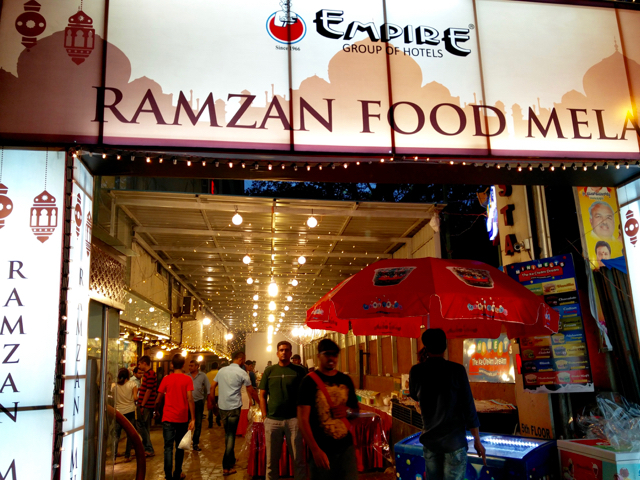 I plan to hit ITC Grand Chola's Iftar and then start the restaurant Iftar journey and there is almost no street food Iftar in Chennai! 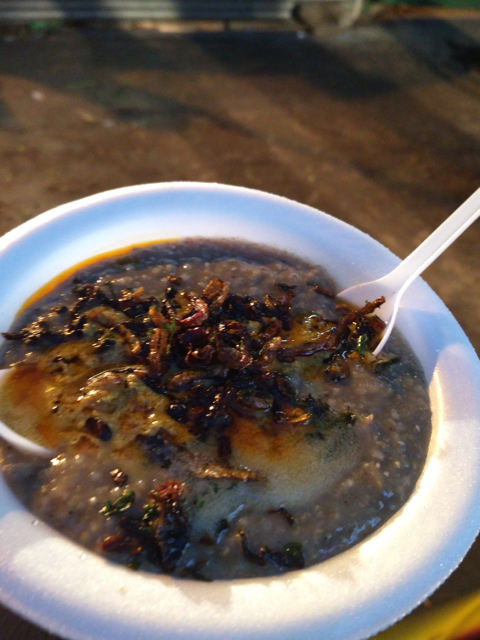 And then the staple Haleem's in Chennai. Watch this space for more!